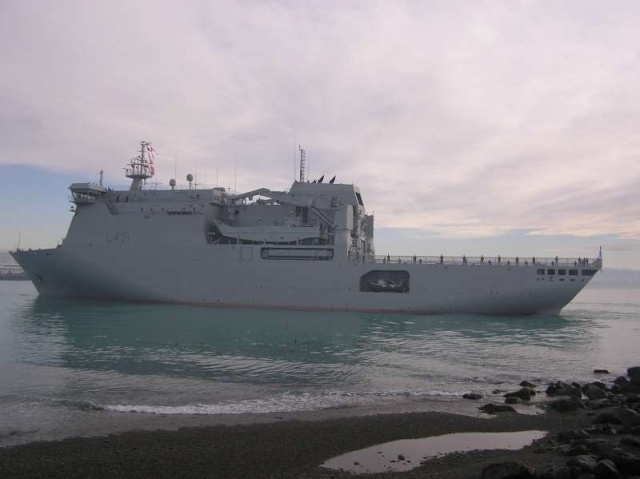 HMNZS Canterbury (L 421) arrives at the Port of Timaru (New Zealand), 04-07-2007. 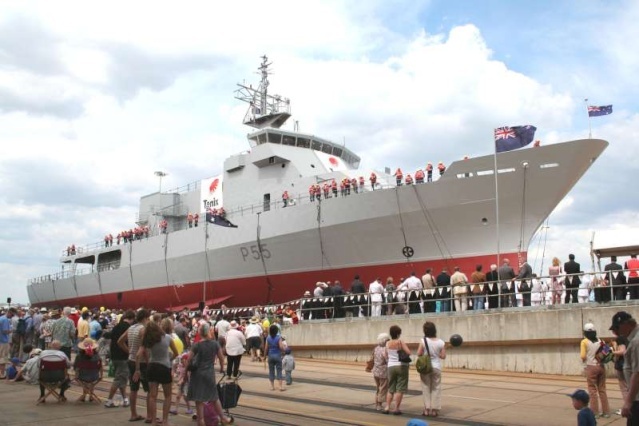 Launch of the new Offshore Patrol Vessel "NUSHIP WELLINGTON" at the Tenix shipyard in Melbourne, Australia, on 27 October 2007. 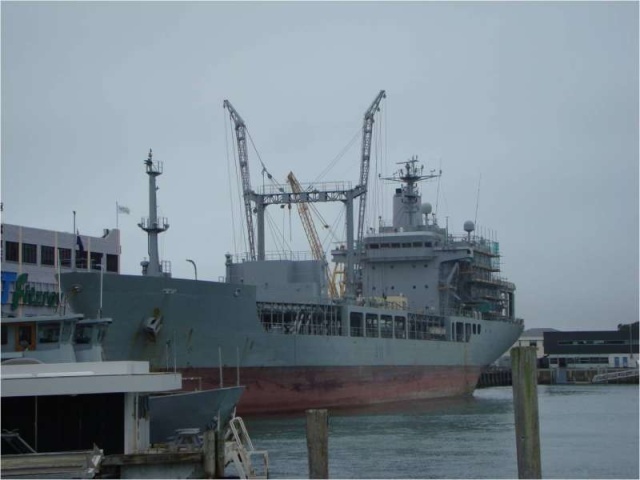 It is a sister ship to the "NUSHIP OTAGO" that was launched in November 2006. 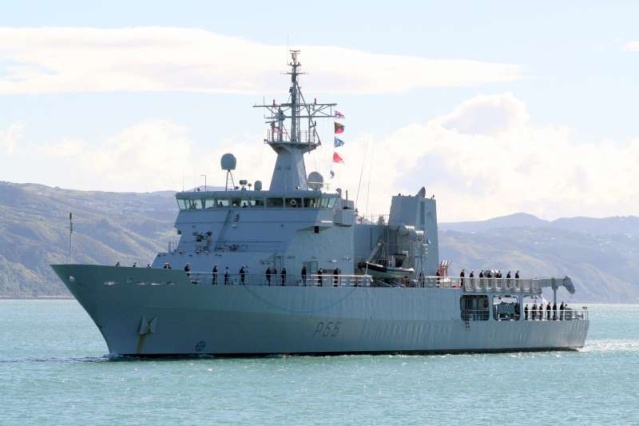 When accepted by the Royal New Zealand Navy it will be the HMNZS WELLINGTON and have the pennant number P 55. NORTHLAND, NEW ZEALAND - 3 NOVEMBER 2007: Ex-HMNZS Canterbury sinks in the the Bay of Islands November 3, 2007 in Northland, New Zealand. The HMNZS Canterbury is a Leander Class Frigate built in Scotland for the Royal New Zealand Navy and commissioned in 1971. She was powered by two steam turbines developing 30,000 horsepower through twin shafts. 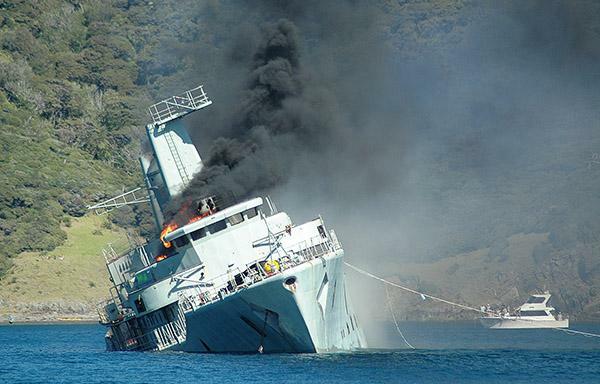 HMNZS Canterbury was the last steam powered Frigate in service. The sinking will be close to the 36th anniversary of the ships commissioning. 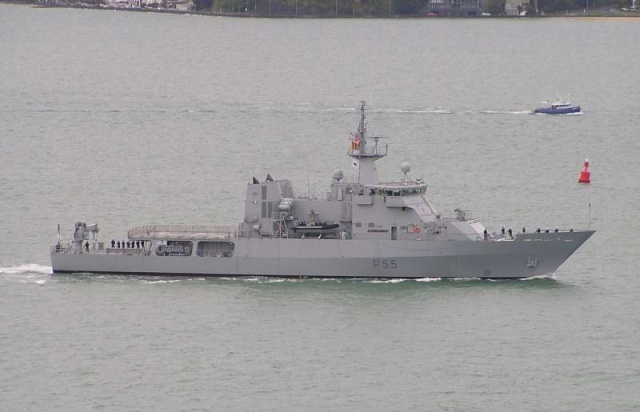 HMNZS Endeavour (A 11) at Auckland's Navy Base on the 21/1/2008. 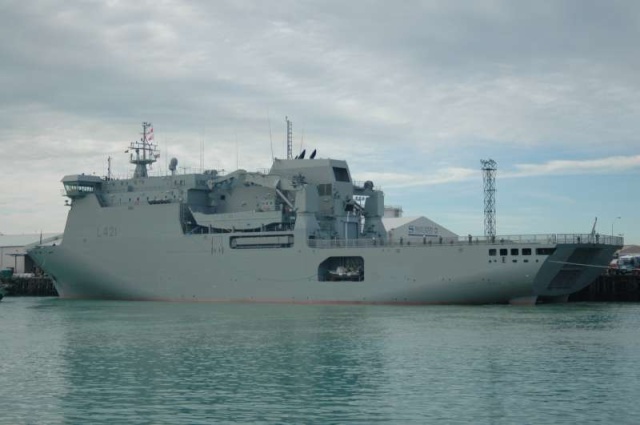 HMNZS Te Kaha (F 77) berthed at Devonport Naval Base, 15 Feb 2008. 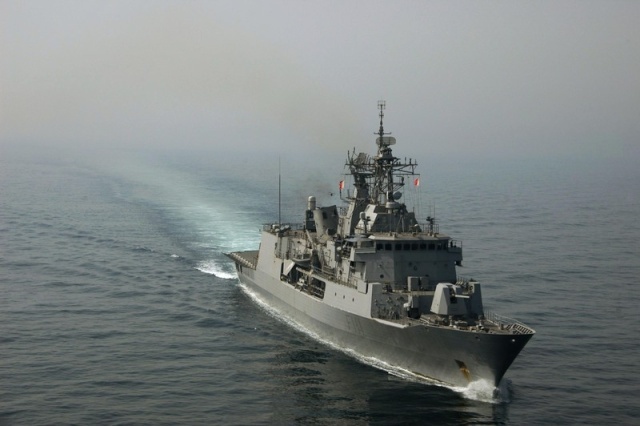 PERSIAN GULF (May 27, 2008) The New Zealand Anzac class ship HMZNS Te-Mana (F 111) steams in the Persian Gulf supporting Operation Stakenet, a Combined Task Force 152 operation focused on ensuring a lawful maritime order in the Arabian Gulf and involved units from Bahrain, New Zealand, U.K., the U.S. and other regional countries. 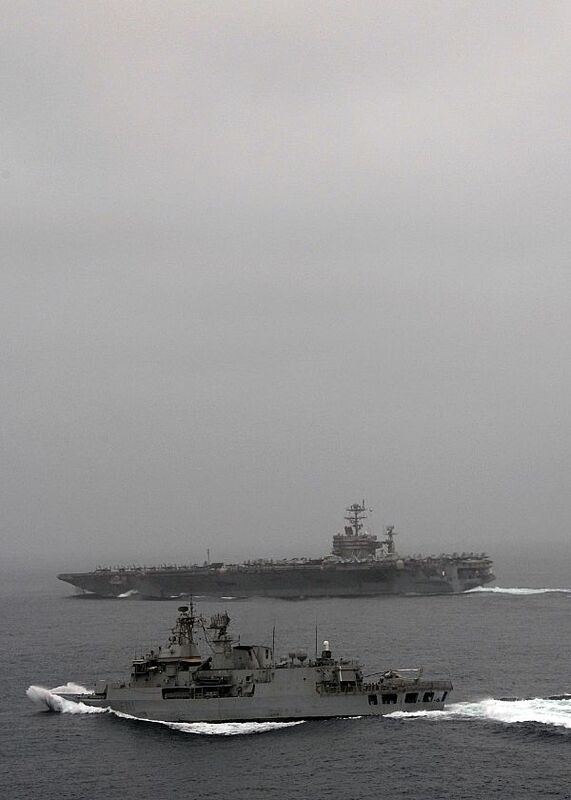 NORTH ARABIAN SEA (July 30, 2008) The Royal New Zealand Navy frigate HMNZS Te Mana (F111) sails alongside the Nimitz-class aircraft carrier USS Abraham Lincoln (CVN 72) in the North Arabian Sea. 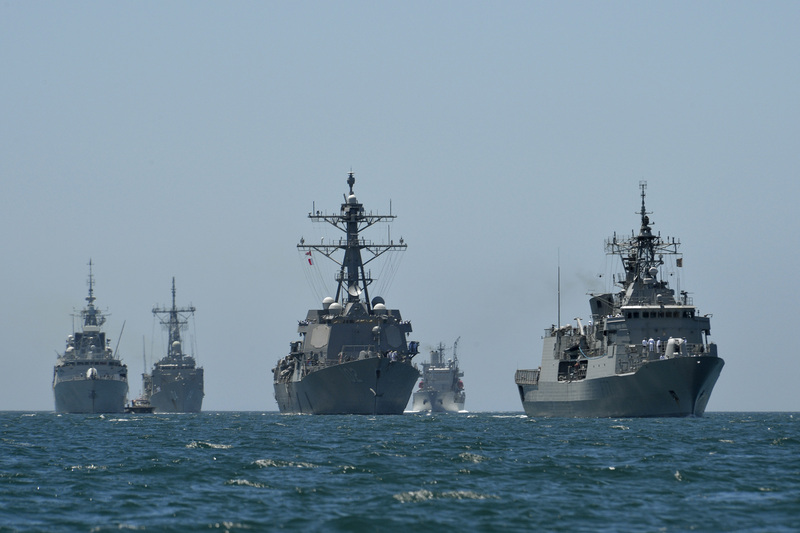 Lincoln is deployed to the U.S. 5th Fleet area of operations supporting Operations Iraqi Freedom and Enduring Freedom as well as maritime security operations. 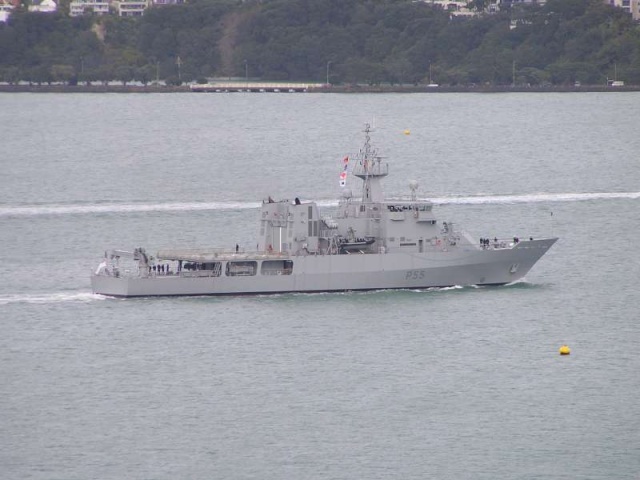 Le "Offshore Patrol Vessel" HMNZS Wellington (P 55) entre dans le port de Auckland, le 11 Septembre 2010. Le P55 Wellington le 23/9/2010. Il est superbe ce navire ! Début des festivités pour le 75ème Anniversaire de la marine néo-zélandaise à Auckland. 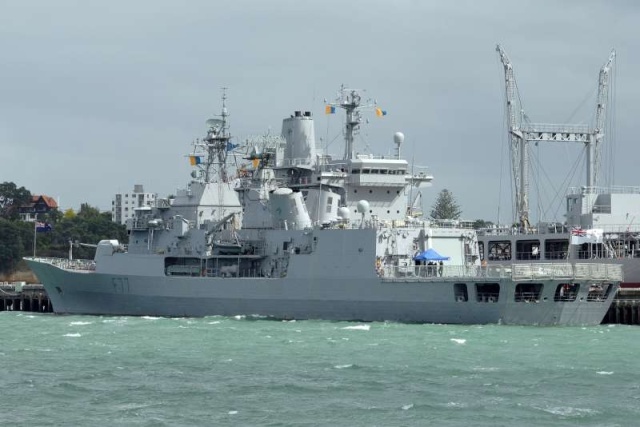 Parade navale pour le 75ème Anniversaire de la marine néo-zélandaise à Auckland. 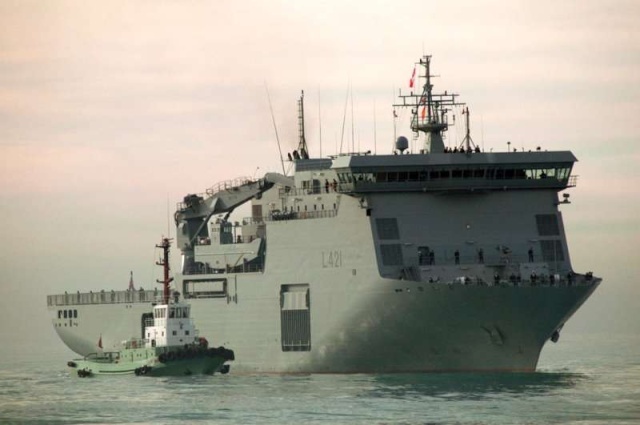 75ème Anniversaire de la marine néo-zélandaise à Auckland.